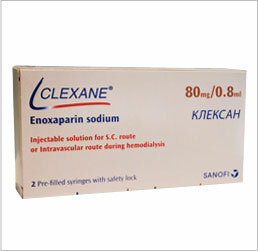 Fragmin 5000 IU is an injectable anticoagulant medication. This medication helps prevent blood clots from forming. Fragmin 5000 IU is an injectable IVF drug that is a type of heparin that keeps blood from clotting, allowing the blood to flow more smoothly throughout the body. 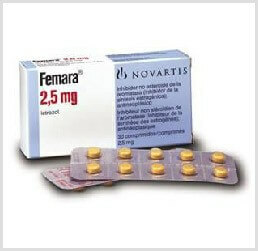 This aids in the prevention of miscarriages due to blood clots. 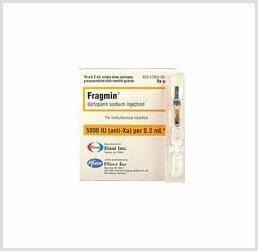 Fragmin is one of many high quality infertility medications offered by IVFPrescriptions. Working in combination with infertility drugs on the market, Fragmin has a successful track record resulting in pregnancy. Fragmin is one of many IVF meds that are indicated for use in treating infertility, often in combination with other IVF drugs. Because we offer only the top branded IVF medications we are able to help you save on the Fragmin price, over most others in the same market. Fragmin, used as part of the overall IVF treatment, and in conjunction with other ivf drugs, can have one or more side effects. Most women experience little to no side effects, but may suffer from pain at the injection site, bruising, slight skin irritation. More serious side effects include, prolonged bleeding, unusual change in the color of urine or stool, severe headache, easy bruising, difficult seeing, dizziness, seizures, weakness or numbness in extremities, or pain and swelling. If these occur, seek medical attention immediately.